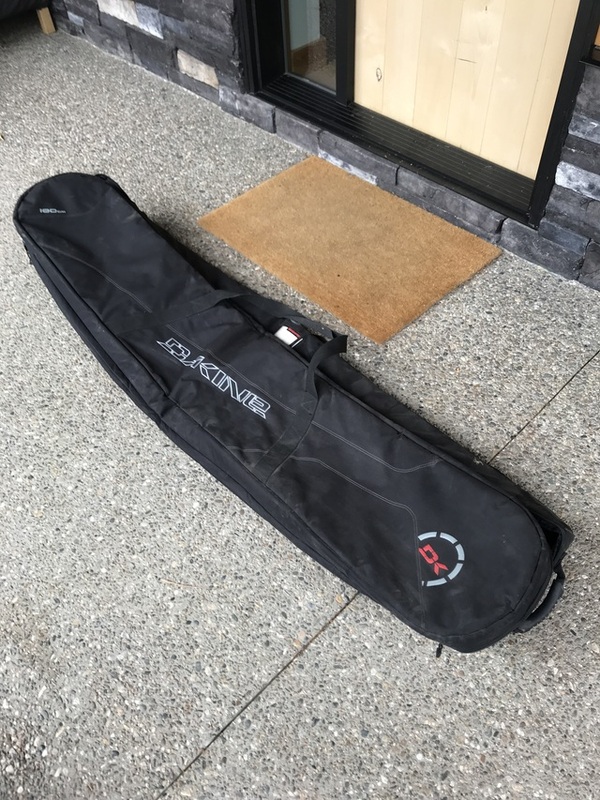 Snowboard bag in great shape. 180cm long. Has internal compartments for boots and gear + 2 snowboards.